About: In this three-page article the author investigates when granite was first used as a building material in Dublin. He also traces the origin of this granite to the Woodend and Threecastles quarries in the Blessington area. 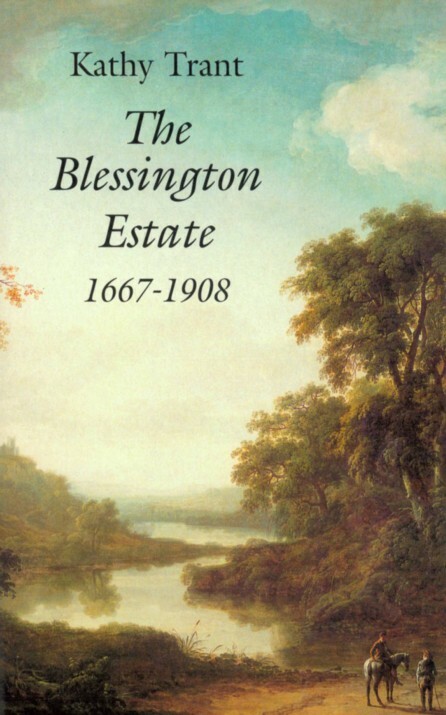 Indeed the granite came to be referred to as ‘Blessington Stones’ in transactions of the time. Extra #1: includes photographs, an illustration and map. Extra #4: Read this article online via JSTOR. [Personal registration / conditions apply]. Alternatively, your local public library may provide free online access to this article. Please note that the article may not be immediately available online. Publisher / Place of Publication: Stationery Office, Dublin. About: A handsome and comprehensive presentation of the results of a survey that took place in 1939 of the lands that were soon to be flooded forever to create the Poulaphuca Reservoir. The editor brings to light for the first time the maps, photographs, folklore and recollections of an area now submerged. 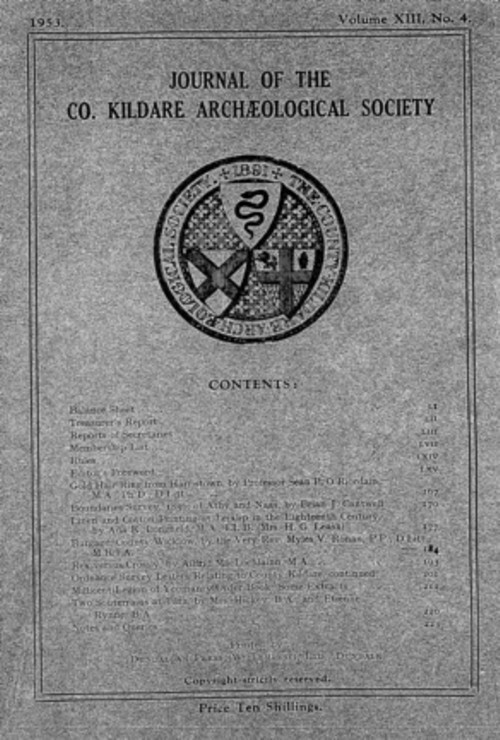 Chapters: Preface — Introducion — Poulaphuca area — Origins of the Liffey Reservoir Scheme — The Poulaphuca Survey — Significance of the survey — Conclusion — Editor’s Note — The Survey: Areas A to G — Appendix1: Archaeological investigations — Appendix 2: Acquisitions by the National Museum of Ireland — Appendix 3: Burgage Graveyard — Appendix 4: Burgage Burial Register — Appendix 5: Sources of the material collected during the Poulaphuca Survey — Appendix 6: An account of the Irish Army engineers blowing up Blessington Bridge — Index. Extra #1: includes many photographs, maps and illustrations. 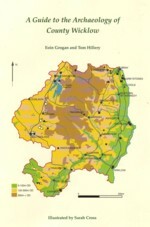 Publisher / Place of Publication: Wicklow County Tourism / County Buildings, Wicklow. About: Wicklow has a wealth of archaeological sites and ancient monuments. This A4 size publication aims to interest the tourist in this aspect of our heritage. Many West Wicklow sites are included in this excellent and profusely illustrated introduction to the archaeology of Wicklow. Chapters: The Neolithic: Passage tombs — Late Neolithic burial sites — Wedge tombs — The Early Bronze Age: Ceremonial circles — The Iron Age: hillforts — The Early Medieval Period: Ringforts — Glendalough — Bullauns, graveslabs and ogham stones — Early and later medieval churches — Viking and medieval towns — The Later Medieval Period: Monastic sites — Mottes, moated sites and castles — Anglo-Norman fortifications — Tower houses — Castles — Places of special interest — Archaeological trails — Suggested reading — Glossary — List of sites by townland — List of figures. 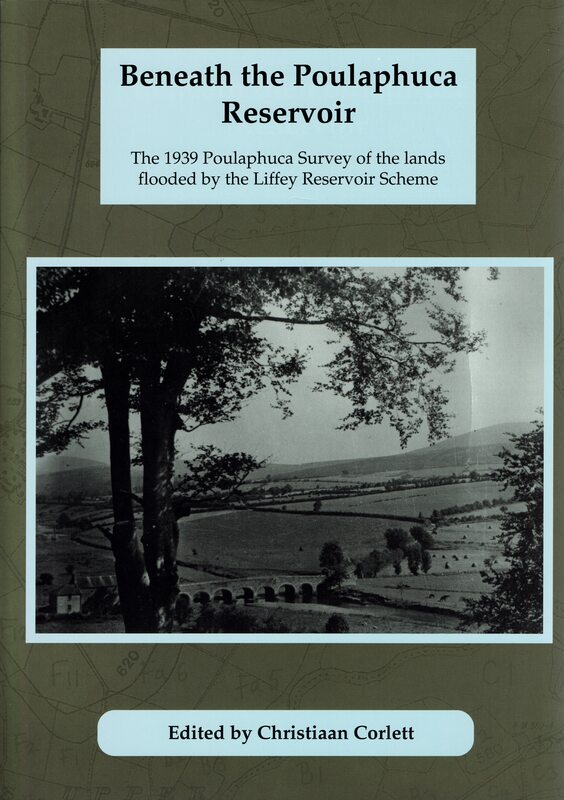 About: This book is a compilation of stories and recollections gathered together by the Liffey Valley Heritage Group during a six-month period in the early 1990s. 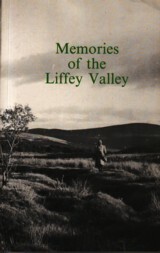 The major event of the flooding of the valley in 1940 which permanently altered the landscape is recalled through the memories of some of the people most affected by it. Chapters: A changing landscape — Placenames and history — Working the land — The home — Local industry — Healers and Holy wells –Weddings and wakes — Entertainment — The supernatural — Bibliography — Interviewees — Sponsors. Extra #1: Contains many photographs and illustrations.